211 Bernard: New Slew Of Launches: Prepare your calendars! New Slew Of Launches: Prepare your calendars! Political satire, conceptual masterpiece and Filipino history lesson packaged in an engaging modern novel. Ilustrado is being touted as one of the best books of 2010. Join Miguel, who happens to call Montreal home, in launching his debut novel. 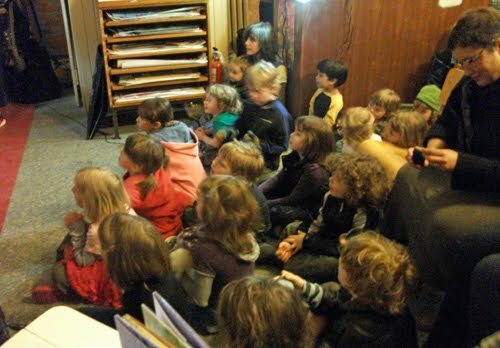 KIDS DAY CHEZ D+Q PT. 2!! If you were here for the last Kids Day, you'd know that this is not to be missed. Reading, juices, cookies galore. Possible dancing. These kids were wild. You saw the headlines: Toronto man who stole practically every Toronto bicycle (Hyperbole, I know). His story has been turned into a graphic novel by new-comers-to-the-comic-scene, Pop Sandbox productions. The production team will be in town to support the launching of this book. Canadian Psycho-doodlers (Am I allowed to use those terms for others asides from Marc Bell?) 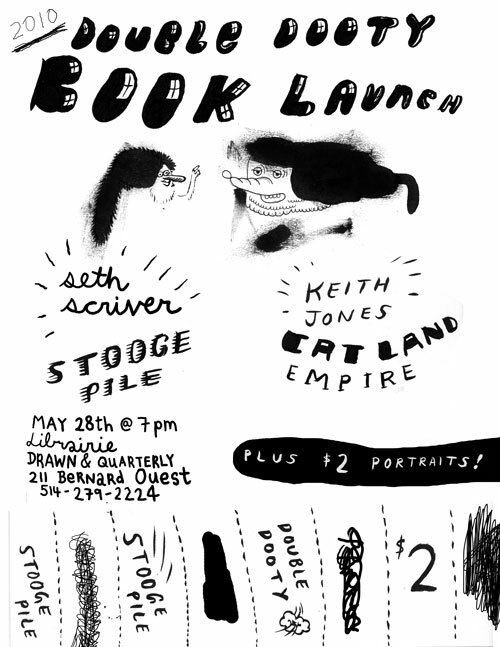 Launch their new Drawn & Quarterly books: Stooge Pile and Catland Empire. I believe Seth S. will be doing $2 dollar air brushed portraits. This is not to be missed. 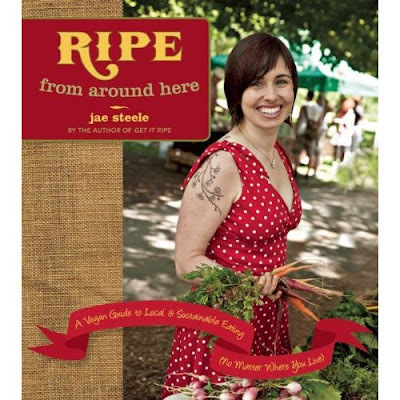 Jae is a former Montrealer and she will be here to launch her latest book: Ripe From Around Here from what I understand Jae will be preparing food for the launch as well. I'm hungry just thinking about it. Vegan and local- Hurray! 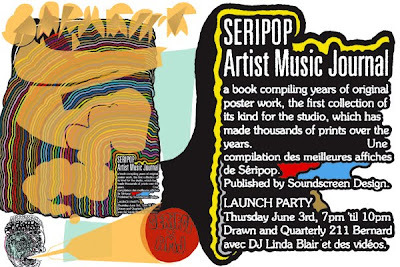 Local silkscreening kings (or queens): Seripop, launch their AMJ published by Brooklynn's Sound Screen Design. We've sold their posters since we opened, so such an event makes us feel all warm and fuzzy inside. The Selves is a beautiful book. A collage of drawings, photographs and celeb quotations. It evokes a warm nostalgia while retaining a bad-assed edge. Highly recommended, words can't do it justice. A dark comedy about disaster capitalism, cutthroat office politics, vicious sibling rivalry, hapless do-gooderism and the corporatization of water. Carole Enahoro grew up in Nigeria, Britain and Canada, and still shares her time among the three. With a background in art history and film, she has worked as a filmmaker, journalist and lecturer, while pursuing an abiding interest in political and social issues.